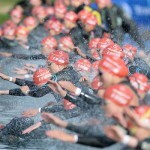 Just days ahead of the final World Cup of the 2014 season, ITU today announced the schedule for the 2015 ITU Triathlon World Cup season. The 2015 calendar will cover nine cities and includes a variety of new and familiar sites, as well as a combination of sprint and standard distances. 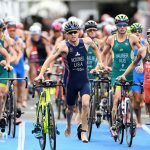 “Not only do the ITU World Cup races create an important bridge to elite success for athletes, they also provide the opportunity to gain Olympic qualification points. The races are an incredibly important part of the 2015 calendar,” said ITU President and IOC Member Marisol Casado. 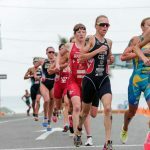 The 2015 ITU World Cup season will open midway through March in Mooloolaba, which marks the eleventh year the Australian coastal city will host a World Cup. The race will be immediately followed up with another stop in Oceania with the return of New Plymouth. After debuting on the World Cup schedule this year, Chengdu will offer the first standard distance race of the year in China. Action will then get fast, furious, hilly and heated in Huatulco, Mexico. Long standing World Cup organizer Tiszaujvaros will serve as the first European World Cup and again returns its semi-final/final format as it celebrates its 19th year on the ITU calendar. 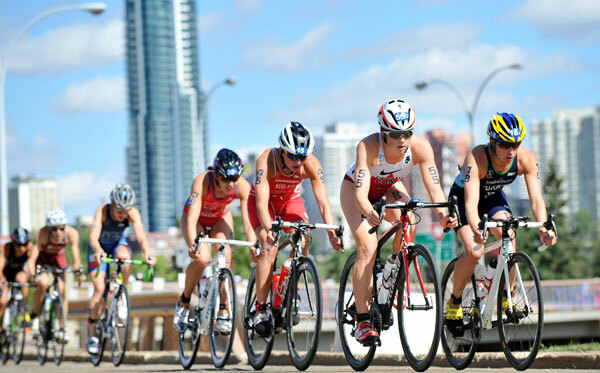 Just ahead of the World Triathlon Grand Final Chicago, athletes will have one last opportunity to fine-tune their speed in neighboring Canada with Montreal set to debut as a World Cup. After the Grand Final, three World Cups remain with consecutive events in Mexico, Turkey and South Korea. 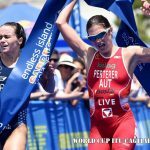 Following the World Championships, racing picks back up in Cozumel before hopping back over to Europe for the penultimate World Cup in Alanya. The Cozumel races makes Mexico the only country to host two World Cups. Familiar organizer Tongyeong will then close out the calendar with the final World Cup race, as it will also do this weekend. Chengdu, Alanya and Tongyeong will be contested over standard distances courses, while the remaining events will offer sprint races. A possible three additional events could be added to the calendar in coming weeks.